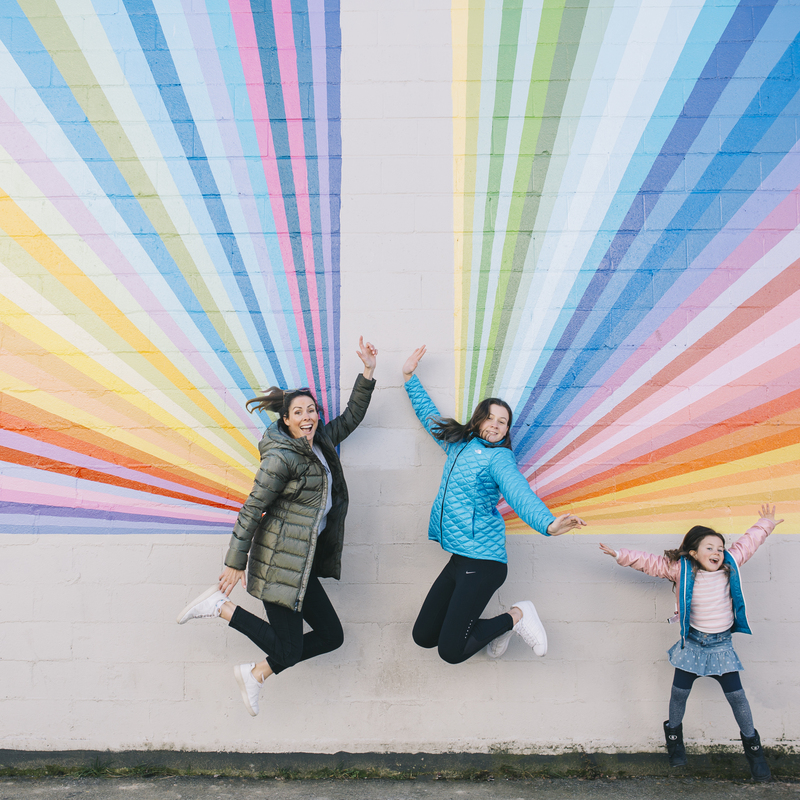 You’re One in a Melon | Claire, Collected. 4 Comments March 9, 2015 Claire, collected. 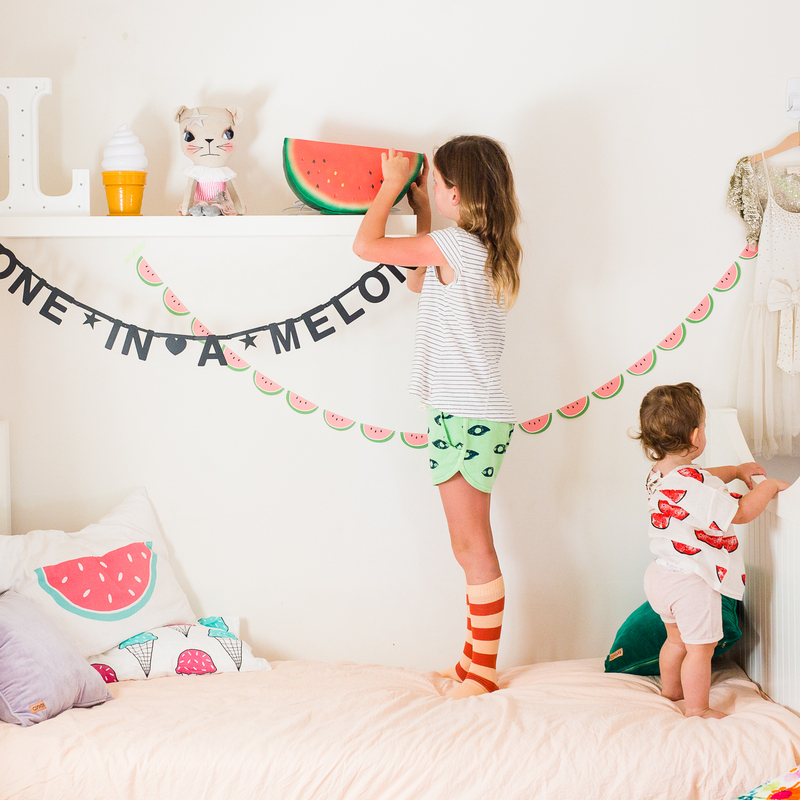 With only three weeks until Miss Lily’s Watermelon themed birthday party we thought we’d start getting in the mood with a watermelon corner in her bedroom. Watermelon garland and invitations custom styled by our gorgeous friends at Piccolo Studios. 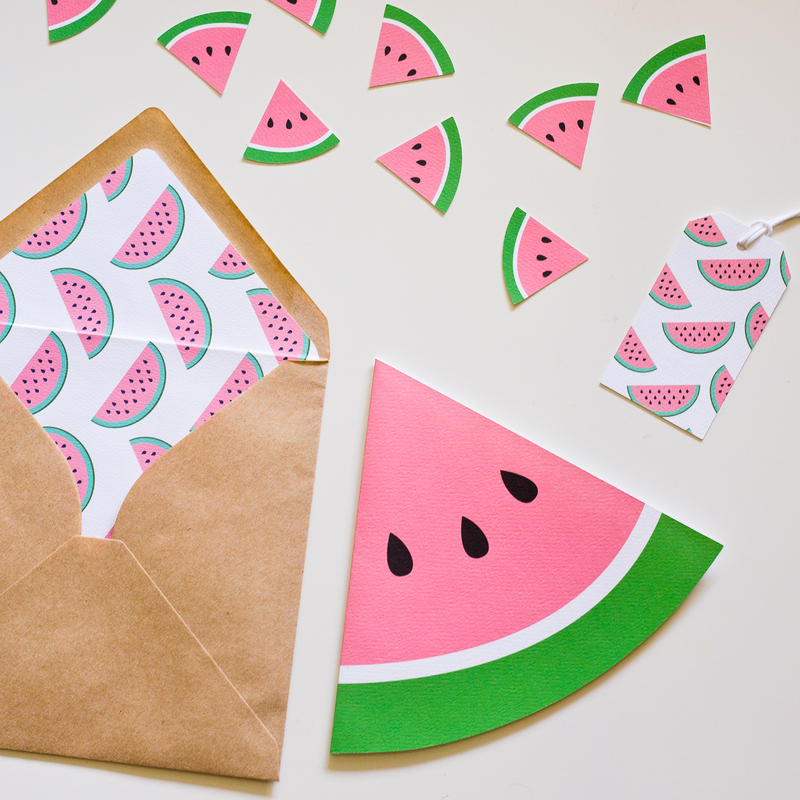 You can now shop this new range and other watermelon fun, here: Piccolo Studios. This entry was posted in DIY, INTERIORS. Bookmark the permalink. Oh, well now this is just the cutest thing I’ve ever seen!